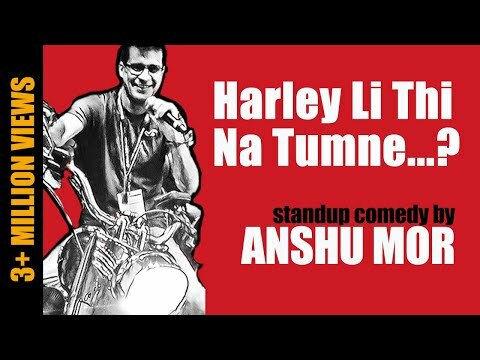 Anshu Mor finally followed his dreams of being a stand-up comedian and left the borning and blood-sucking corporate life. Nothing new he did though as most of the stand-up comedians carry such experience but the fact that made him a daring one is that he took such a step at the declining age of 40 when he was the head of Xbox. Well he doesn’t repent on his decision and his comedy reflects this. He adds special flavours to his comedy to make it more hilarious and everlasting. He is the master of observational comedy.